In many places around the world, there are people connecting electrodes to their heads to electrically stimulate their brains. Their intentions are often to boost various aspect of mental performance for skill development, gaming or just to see what happens. With the emergence of a more accessible market for glossy, well-branded brain stimulation devices it is likely that more and more people will consider trying them out. Transcranial direct current stimulation (tDCS) is a brain stimulation technique which involves passing a small electrical current between two or more electrodes positioned on the left and right side of the scalp. The current excites the neurons, increasing their spontaneous activity. 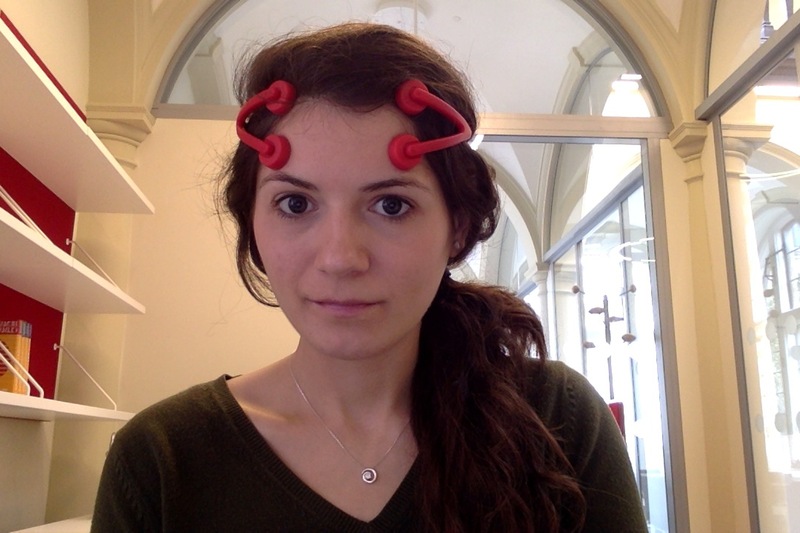 Although the first whole-unit devices are being marketed primarily for gamers, there is a well-established DIY tDCS community, members of which have been using the principles of tDCS to experiment with home-built devices which they use for purposes ranging from self-treatment of depression to improvement of memory, alertness, motor skills and reaction times.